Frank Gotch was present to give his blessing. The second match was cancelled to allow time for the main event. Londos is billed as the Greek Heavyweight Champion. The order of who would go on for the two main events was decided via a coin toss. Londos is listed as the Greek Champion. Chevalier as the French Champion. 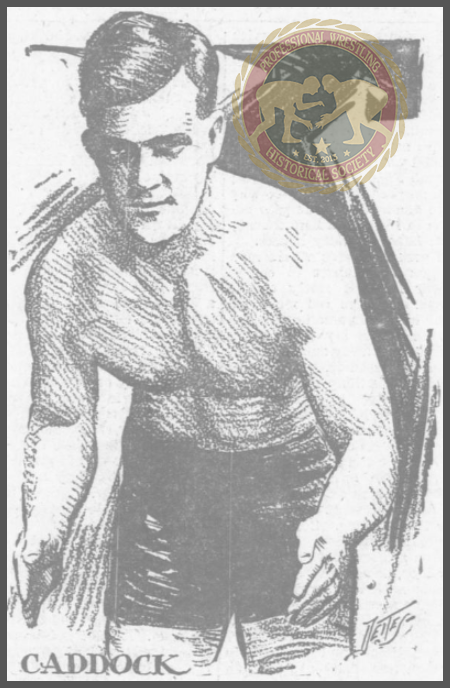 The winner of the main event is to face Joe Stecher for the world's championship. Caddock is isted as the former champion. Gobar is listed as the Hindu Champion. Lewis is listed as the Heavyweight Wrestling Champion.